A new approach to health that adapts to where you are in your health journey. It is modeled after the lifestyle of the longest living people in the world. Your health can be impacted by many different areas of your lifestyle from diet to relationships, to stress or sleep. This means that your approach to health needs address all areas of your lifestyle at once in order to be effective and long-lasting. 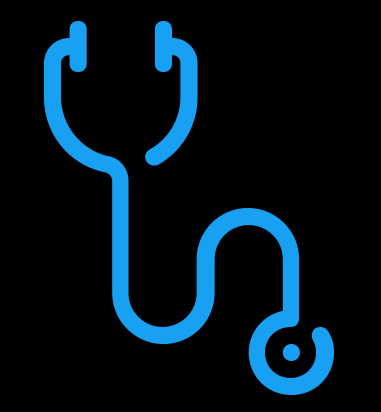 Unfortunately, in today's medical world, doctors, insurance companies and hospitals provide minimal to no education and assistance in lifestyle transformation and most health coaches and personal trainers are too expensive. 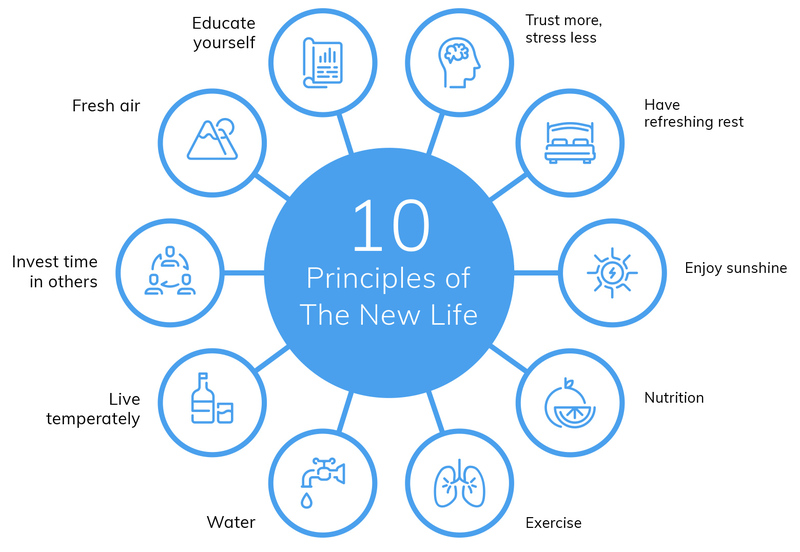 The New Life has answered this enormous need with The New Life Challenge, where we not only empower you to regain control of your health, but simplify losing weight, reducing your cholesterol, or reversing your type 2 diabetes so that you can feel like yourself again. This is why we do not simply connect you with our New Life Fitness trainers or a non-starvation meal plan, but give you education from our Founder/CEO and daily challenges in relationships, stress, fresh air, sunlight, sleep, alcohol, snacking, and water. This is how we can guide lifestyle transformation that creates phenomenal results.